The C.A.R.E. 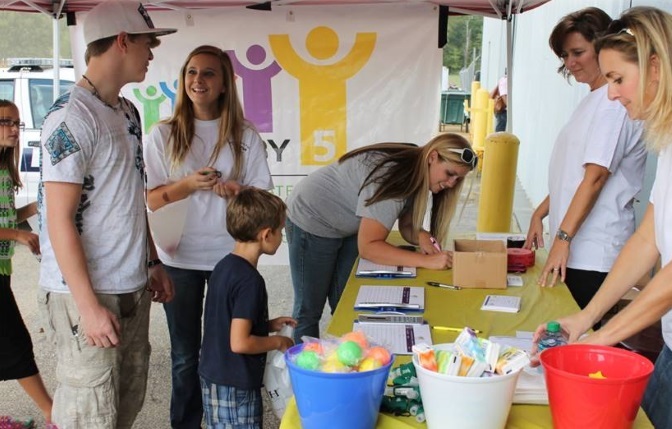 Foundation is committed to raising the quality of life for all citizens in Corinth and Alcorn County. One of the ways we accomplish that is by inviting others to work with us in pursuit of that goal. 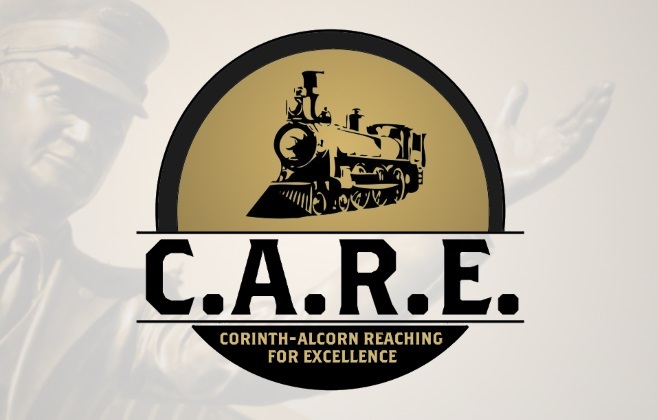 Whether you were born and raised here or moved here recently for work, whether you are an individual, a small business owner, or a major corporation – we invite you to help us make Corinth and Alcorn County a greater place to live. If you are interested in giving financially to The C.A.R.E. 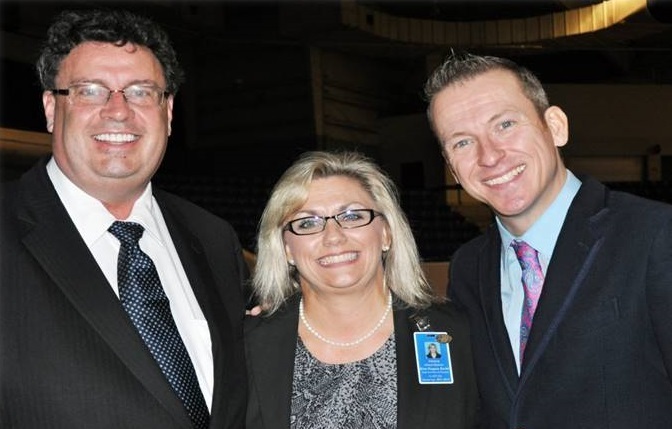 Foundation, first let us say “Thank you” for your willingness to invest in the people of our region. Please use the online Donation Form below to send your donation. You can also send in your check to the address listed below as well. 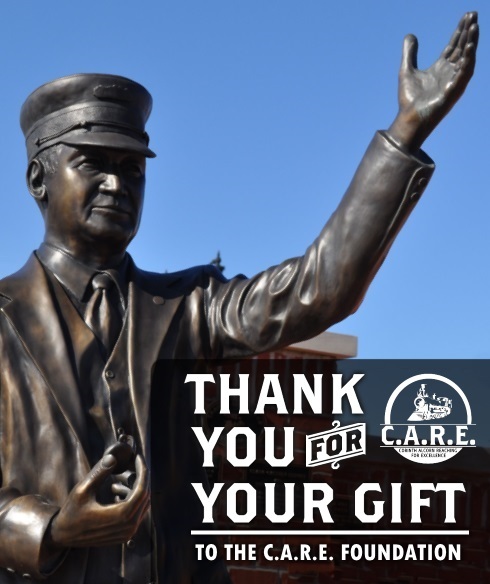 Thank you for your gift to The C.A.R.E. Foundation! 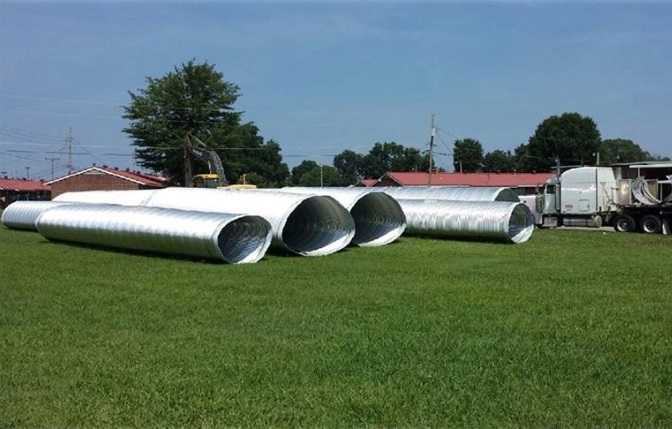 Online donations made to The C.A.R.E. Foundation are processed by The CREATE Foundation. All donations are tax deductible and you will receive a statement of your donation for tax purposes each January. Please Note: The CREATE Foundation donation process will allow you to make your donation using a debit card or credit card. A 2.5% transaction fee will be charged to your credit card for donations over $1,000.